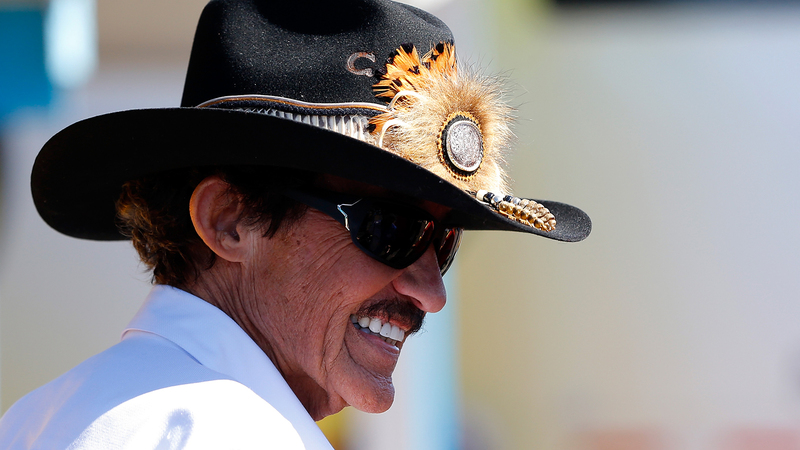 On Sunday, "The King" met the newest member of the Petty family … his great-grandson Adam. The little guy is a fifth-generation Petty, following his great-great-grandfather Lee, his great-grandfather Richard, his grandfather Kyle and his father Austin. And get this … the kid was born just last week and already has his own Twitter account. Adam is named after the late Adam Petty, who was killed in a 2000 crash at New Hampshire Motor Speedway.